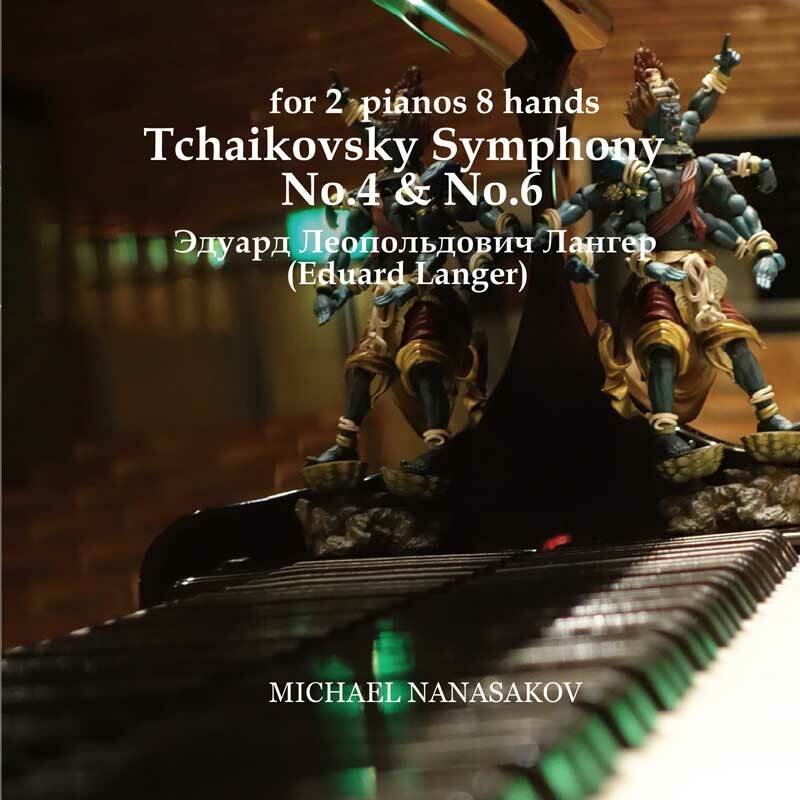 There is a four-handed version by Tchaikovsky himself but the Langer version is eight-handed (two four-handed pairs) that can pick up even more of the orchestral score notes. 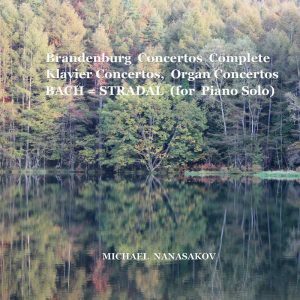 When Nanasakov played the piano arrangement of the symphonies, he set a fairly fast tempo in order to increase the performance effect rather than the appropriate tempo that considers the continuous sound of the wind and string sections and this made it possible to fit two symphonies on to one CD. The Buddhist figure of The Wisdom King Gundari with eight hands is placed beside the piano. 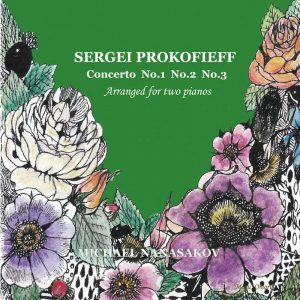 The first VIRTUAL pianist of the world who plays unplayable, ignored or rarely played pieces. 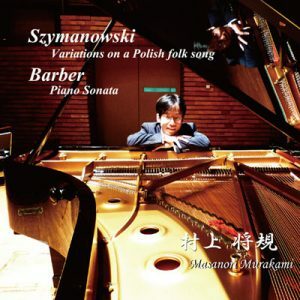 The public profile is “Born in Lithuania, Vitrinus 1955”, but actually Nanasakov is a project with a computer and an automatic playing piano by its producer, Junichi Nanasawa. 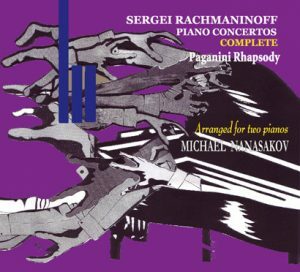 In 1990, Michael debuted with complete Godowsky’s Chopin Studies recoding. At the period there’s no satisfying recording of them, so he gained a unique reputation with his SUPER-HUMAN technique.